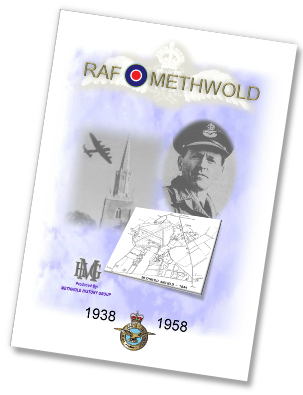 Read more about RAF Methwold in the MHG’s 2010 A4 27 page booklet, available from the group. Contact us for further details. 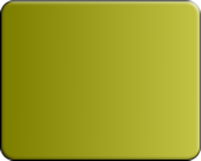 In the latter part of 1943 the airfield was upgraded to Class A standard. Hangers and 3 concrete runways, of between 1500 – 2000 yards in length, were built to equip Methwold for the four engined heavy bombers then beginning to appear. 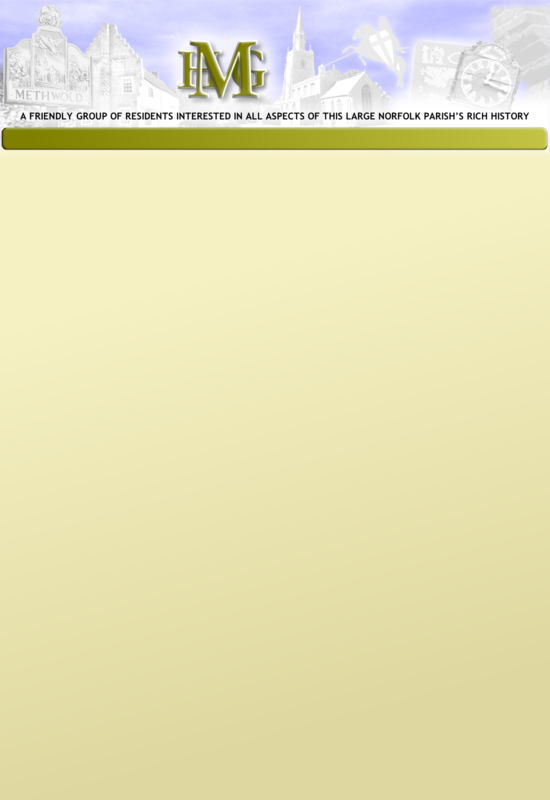 36 hard-standings were built, 35 of the loop type and a single pan. The original asphalt pans were not retained. Bomb stores were built south of the airfield. Early in 1945 149 Sqn. carried out further raids on Dresden & Chemnitz. Finally the station’s last bombing raid was carried out on April 22nd 1945 when 21 Lancasters bombed Bremen. With the war drawing to a close the Squadron then took part in Operation Manna, the low-level dropping of food supplies to the starving Dutch people. 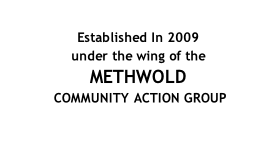 Methwold also became involved in Operation Exodus, the repatriation of British and Commonwealth troops from the P.O.W. camps in Europe. One of the hangars was turned into a Reception Centre with “Welcome To Methwold” painted over its doors. Most of the troops flown into Methwold were Indian and could speak very little English; many knelt and kissed the ground upon alighting after which they were quietly shepherded to a screened off area of the hangar to be sprayed with D.D.T. Powder (as were all POWs) before being registered and provided with refreshments. Following this they were transferred to Didlington Hall for rest and rehabilitation. The camp had developed in two main areas and provided accommodation for a total of 1,810 men and 332 women. The WAAF, communal and 2 domestic sites were located south of the technical site towards East Hall and on the side along the B1106 were a communal, three domestic, and sick quarters. F.H. Higgs Ltd was involved in the 1943 construction. To complete the development, airfield lighting, pioneered at Drem Airfield in Scotland, was installed in a record time of 3 weeks. 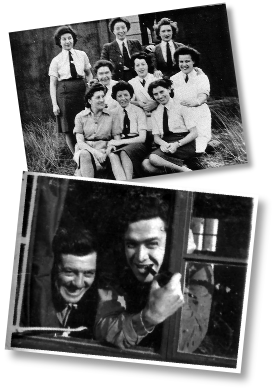 Methwold also became a Battle School for experienced aircrew to learn self-protection and defence techniques to assist them in evading capture if shot down. Also at this time Methwold played host to 22 American servicemen for a short time. If you are ever in Methwold looking over this calm and tranquil site, remember this: …that on bright star-lit nights, when the wind is light and the moon is full, there are still those in Methwold who can look up and hear the sound of a Lancaster Bomber returning from a raid, looking for a familiar church steeple to guide them home.